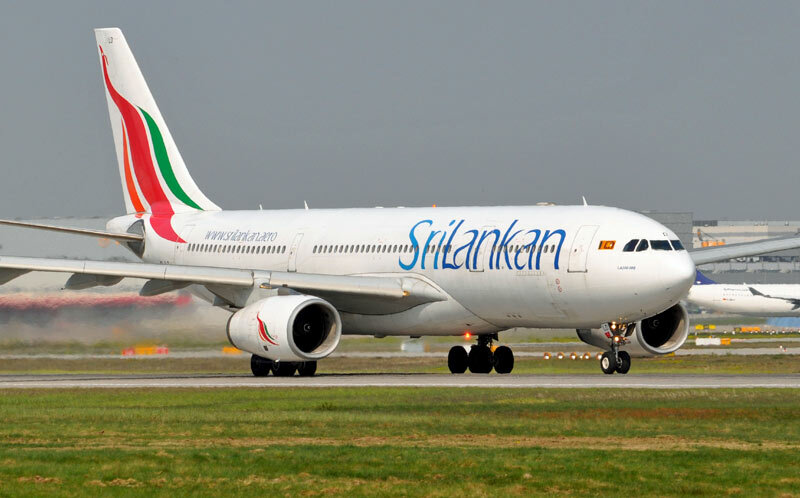 Day 1 – Arrive at airport and proceed to Cinnamon Grand in Colombo for overnight stay. 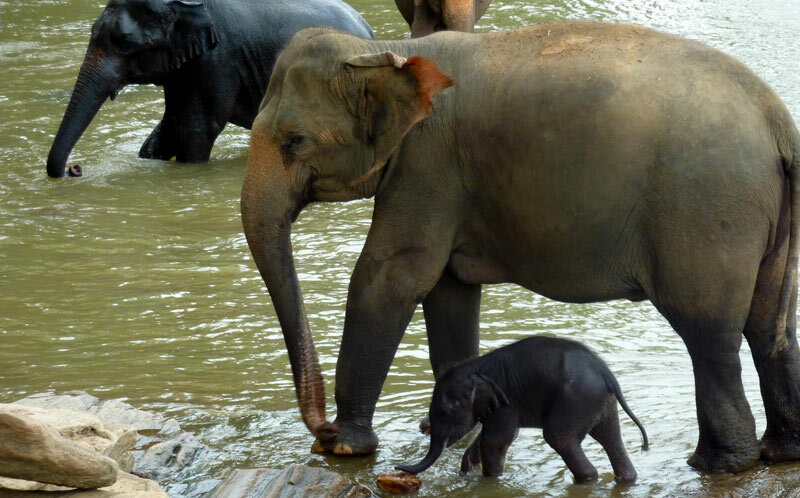 Day 2&3- Travel to Kandy. En route visit the elephant orphanage. Two day overnight stay at Cinnamon Citadel hotel. 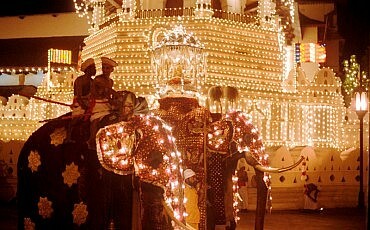 Visit the Temple of the Tooth Relic and explore the Kandy city. 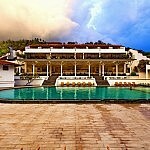 Day 4 – Travel to the South of the country and stay at Mandara Mirissa. Day 5- Optional excursion – Whale watching. Mid day transfer to Thaproban Pavillion Resort and Spa in Unawatuna. Day 6- Enjoy the peace and tranquility while taking in the sun in Unawatuna. 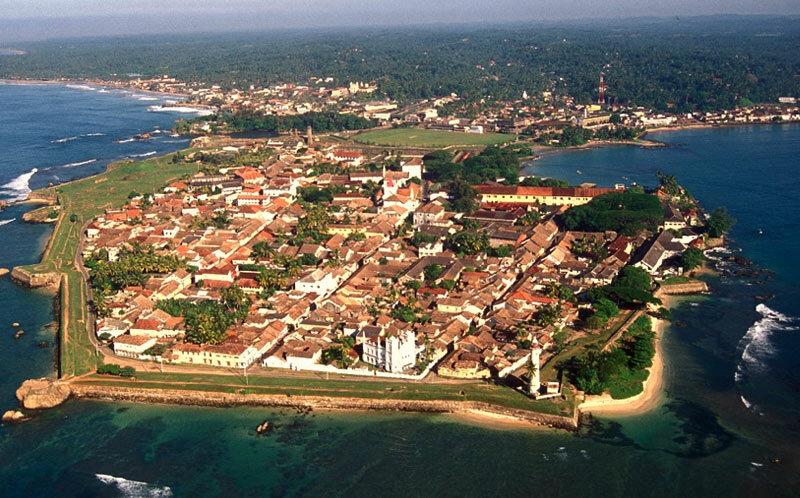 Day 7– Explore Galle fort or enjoy the sun and sand .Over night stay at Fort Printers. Day 8 –Travel to airport. *All tours are tailor made for 2 pax . Meal plans are on BB basis unless otherwise specified. * Rates are subject to change depending on seasons and exchange rate fluctuations. 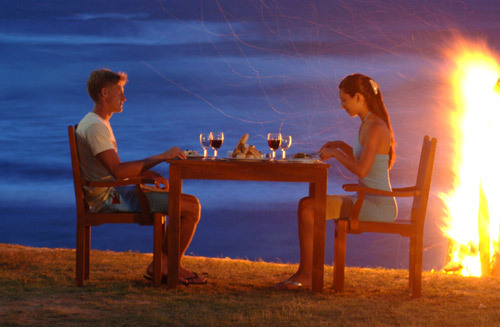 * Package only includes transport to and accommodation at each destination. Entrance tickets and other passes are not included in the package rate and have to be purchased separately by guest. * Special excursion options mentioned in the above tours can be arranged at an additional charge. Request for same has to be made when booking the tour. 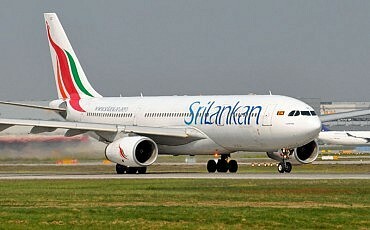 Arrive at airport and proceed to Cinnamon Grand in Colombo for overnight stay. Travel to Kandy. En route visit the elephant orphanage. 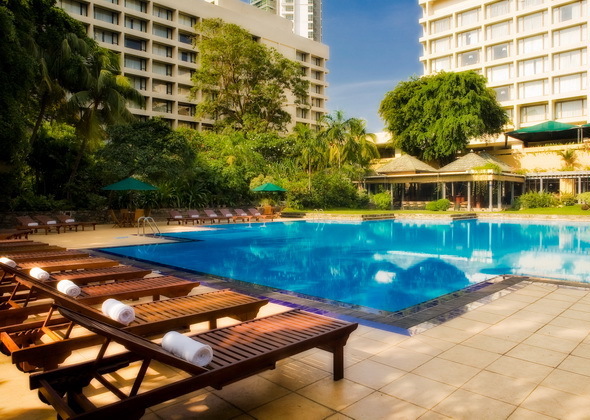 Two day overnight stay at Cinnamon Citadel hotel. Visit the Temple of the Tooth Relic and explore the Kandy city. Travel to the South of the country and stay at Mandara Mirissa. 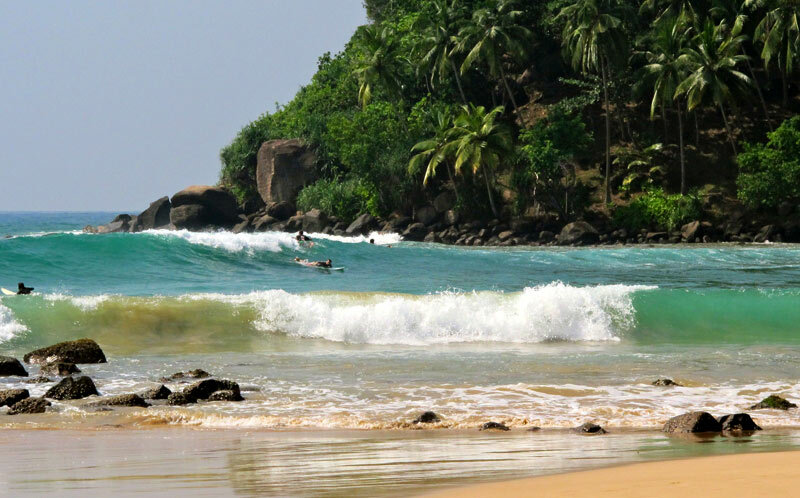 Owing to its untouched beauty and calm deserted stretches of sand, Mirissa is most sort after by those travellers who long for a tranquil holiday on the beach. Mirissa is a hot spot for those who go on whale watching expeditions. There aren’t too many high end accommodation options in Mirissa, however the quaint guest houses and small hotels add to the charm of this small fishing island. Optional excursion – Whale watching. Mid day transfer to Thaproban Pavillion Resort & Spa in Unawatuna. Enjoy the peace and tranquility while taking in the sun in Unawatuna. Ranked as one of the best in the world , this beach is fast emerging as the most famous beach stretch in the country. 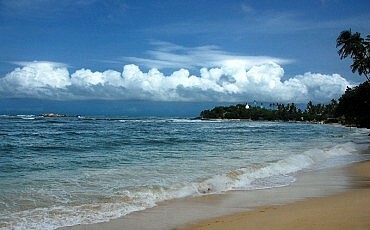 Unawatuna is a crescent shaped stretch of sandy white beach which is enveloped by clear blue waters. This beach is not only breathtakingly beautiful, but it is possibly one of the safest in the island, as it is protected by a coral reef. Unawatuna is the ideal location for relaxed and tranquil holiday, but on the flip side, this little village in the south is well known for hosting some rocking parties that continue till dawn. Small beach front shops also offer visitors the service of renting equipment needed for snorkelling and scuba diving. 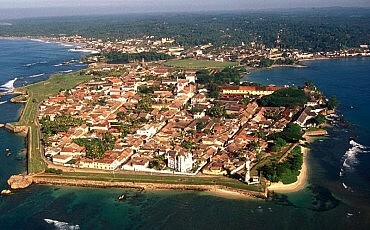 Explore Galle fort or enjoy the sun and sand .Over night stay at Fort Printers.